The liner notes for "The Inner Mounting Flame" were written by the guru Sri Chinmoy – now that’s a real sales point! The music too burns right from the very first note to the last as though it were licked by the flames of hell fire. The wealth of ideas, sheer vitality and supreme soloistic virtuosity of the five top-notch musicians from four different countries is absolutely first class. In addition there is their truly dreamlike interplay; one could say they were born and grew up with the same 'spirit'. 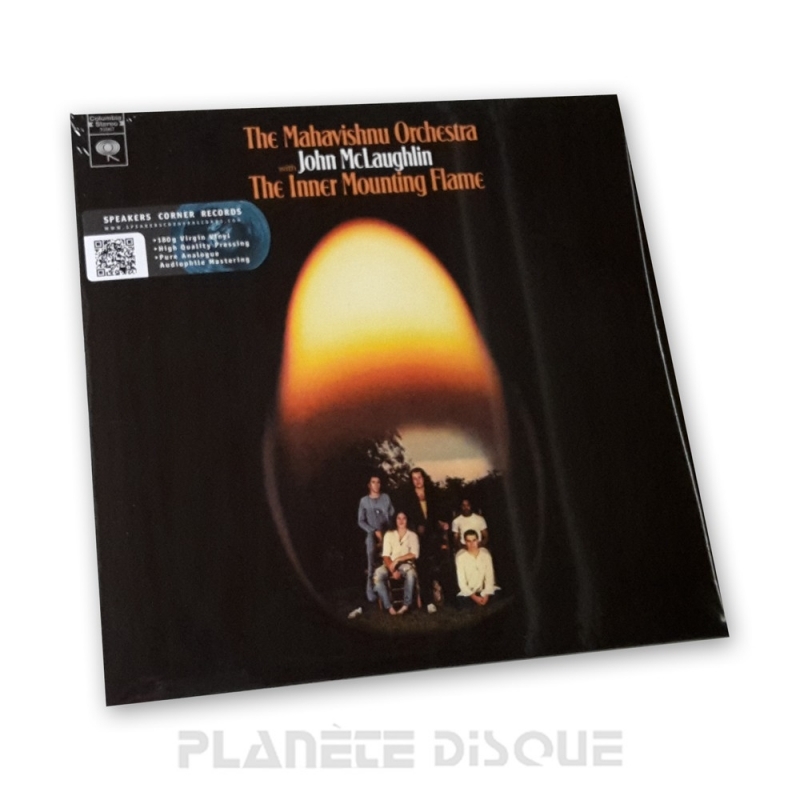 "Meeting Of The Spirit", "The Dance Of Maya" and "You Know You Know" are the highlights of this first Mahavishnu Orchestra. Aspiration – struggle, hope and desire – is seen as an inner mounting flame which takes man towards 'divine perfection'. Well, opinions differ of course. But what is certain is that this music from 1971 is still amazingly fresh and creative even 36 years later – and luckily it is available once again in the form of a vinyl disc.